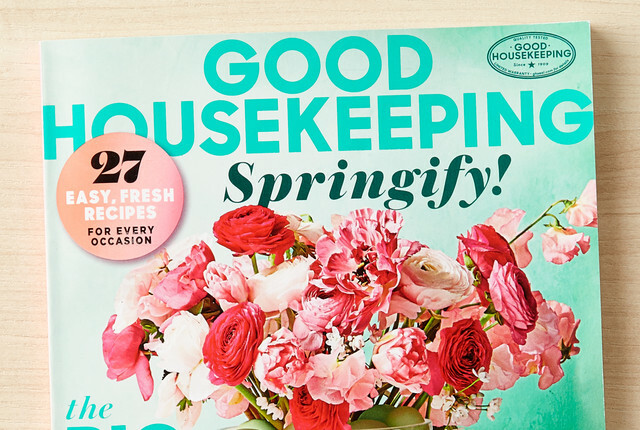 How Does Good Housekeeping Keep an Organized Office? 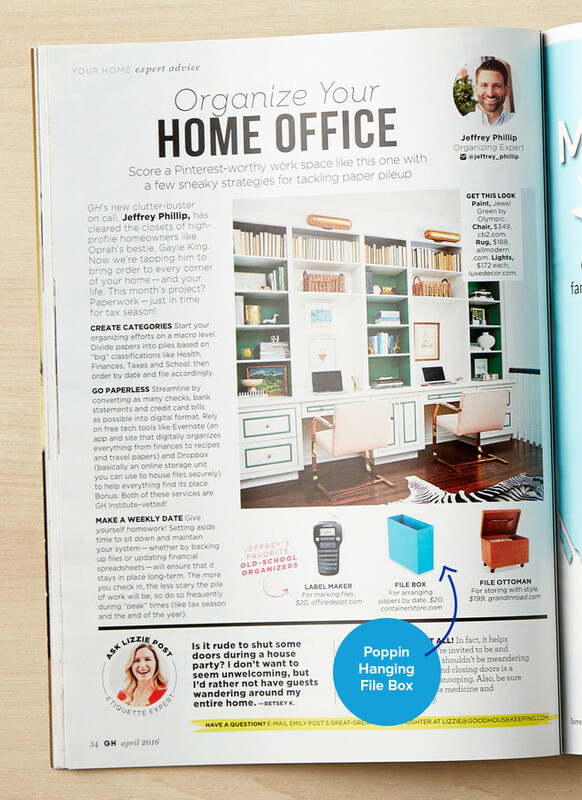 Good Housekeeping gives some great tips on organizing your home office - with a little help from The Container Store's Poppin Hanging File Box and Small Wire Basket! 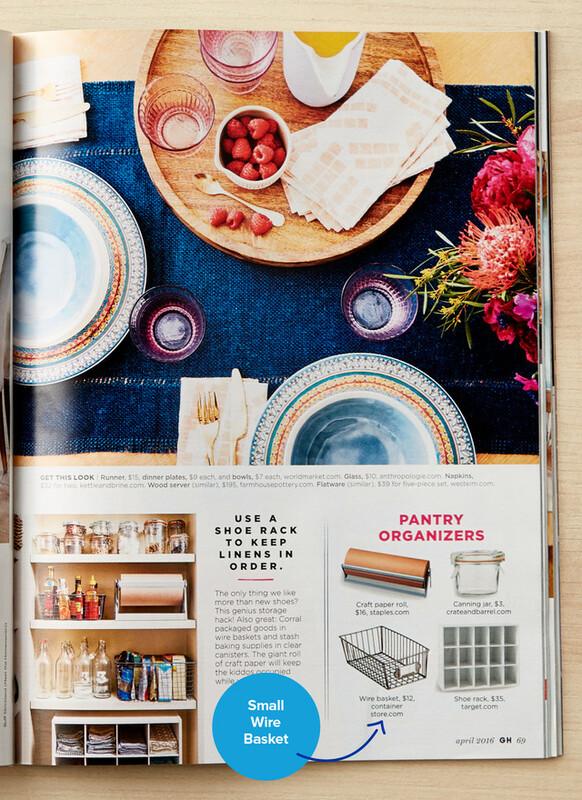 The Poppin Box's sleek design and solid, bold colors add organization that looks beautiful no matter where you display, while our Small Wire Basket creates sleek organization that you can see.